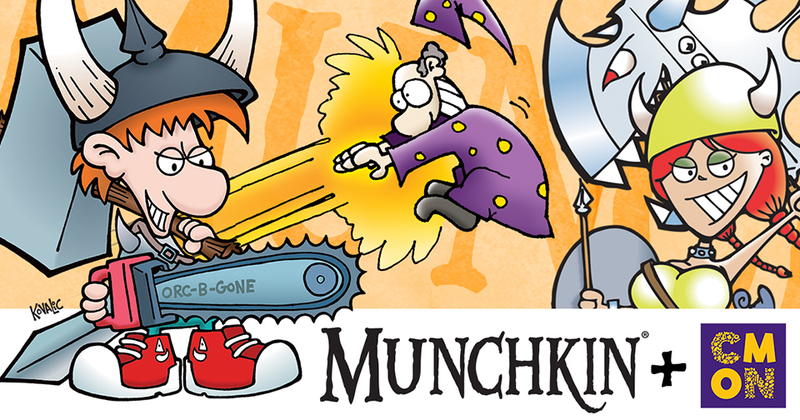 CMON is excited to announce we have entered into a multi-year deal with Steve Jackson Games to publish board games based on the acclaimed Munchkin franchise. Follow CMON on Twitter, Instagram and Facebook. Follow Steve Jackson Games on Twitter, like them on Facebook, visit them on Instagram, and check out their game forums.